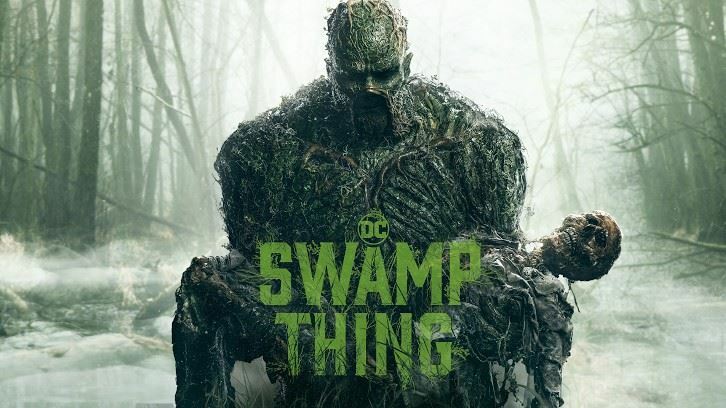 Swamp Thing premieres May 31 on DC Universe. Harley Quinn will premiere in the fall with the return of Titans Season 2. Young Justice returns for Season 3B on July 2.